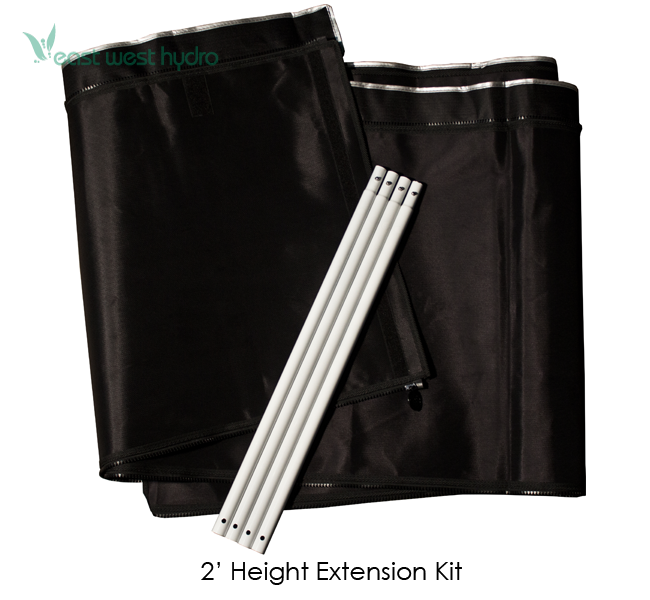 This height extension kit gives you the ability to increase your growing height from 7' to 9' tall. 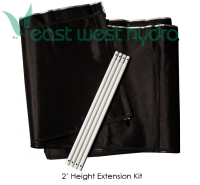 If used in conjunction with the complimentary 1' height extension kit that is currently a standard inclusion with every Gorilla Grow Tent, you can have a 10' tall MONSTER grow tent. Your plants can now grow up to 50% - 60% larger. Never again will you have to worry about your plants outgrowing your lights and room, and you can now experience crouch free maneuvering without banging your head on low hanging lights. 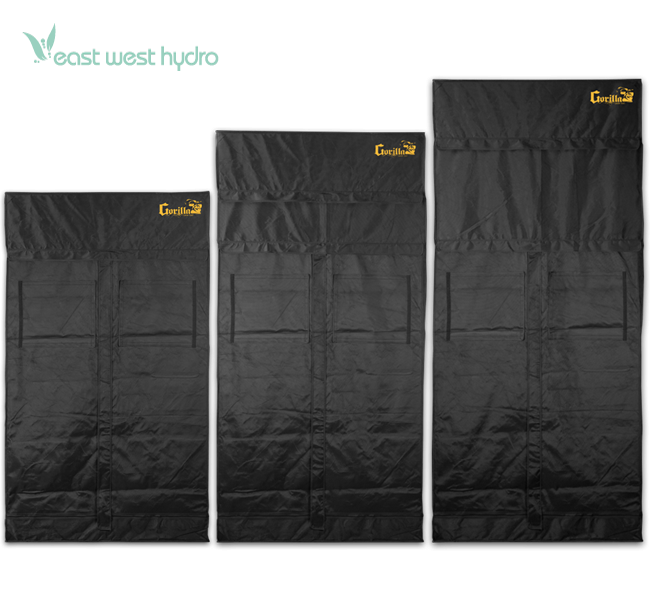 Thanks to Gorilla Grow Tent, you won't just be growing an indoor garden, you'll be creating an indoor forest! Dimensions: 28in. × 10in. × 3in.